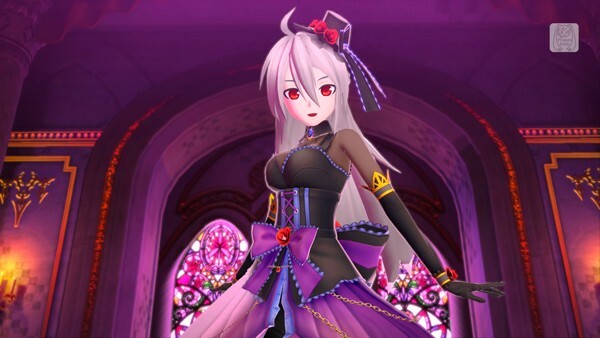 Gamers playing the Japanese version of Hatsune Miku: Project Diva F 2nd might be interested to learn that Sega has released some new DLC onto the Japanese PlayStation Network. The new content consists of three new outfits and a pair of new skins. The skins are free, while outfits can be purchased individually for 300 yen, or as a bundle for 800 yen. Available on PS3 and PS Vita, Hatsune Miku: Project Diva F 2nd has been announced for international release at a yet-unspecified date in 2014. If you think you’d rather play it right now, we do have an import review to help you figure out if that’s the right call for you.